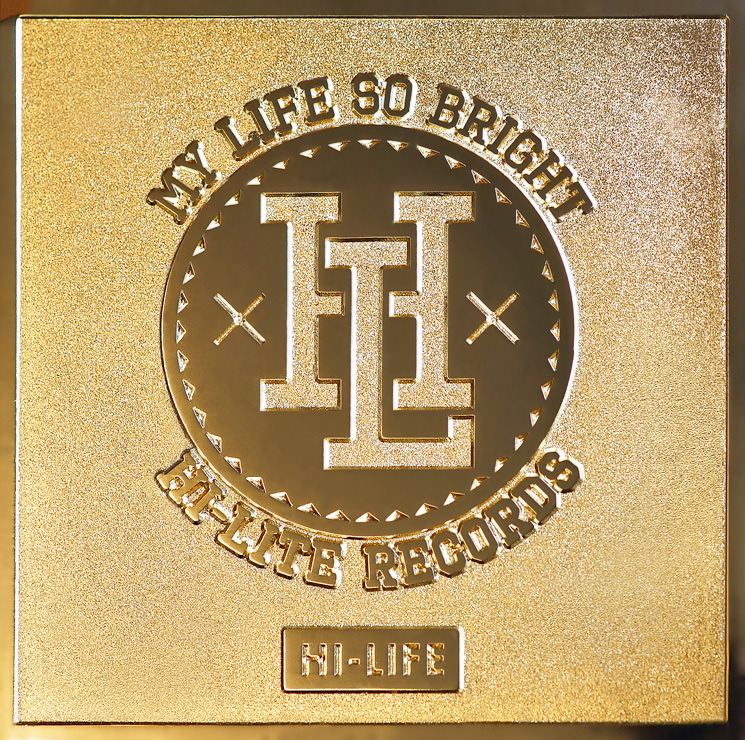 Earlier today, label HI-LITE Records revealed the artwork for the upcoming compilation album [HI-LIFE] which is expected to drop on June 25. Below is the MV for the title track titled “Survive” featuring Okasian, Paloalto and B-Free. This entry was posted in Album Release, News and tagged b-free, dok2, Evo, hi-life, hi-life records, huckleberry p, paloalto, reddy, soul one. Bookmark the permalink.